January 29th, 2009 California. Surf Culture. 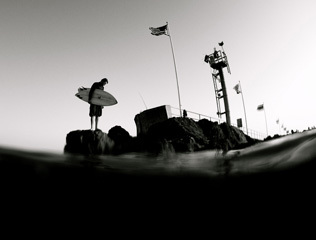 Surf Photography. January 20th, 2009 Hawaii. Latin America. 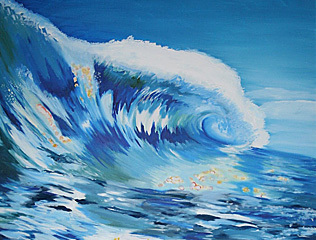 Surf Art. January 14th, 2009 California. Surf Photography. January 10th, 2009 California. 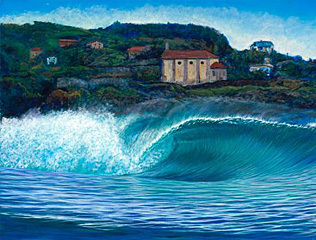 Surf Art. January 5th, 2009 California. 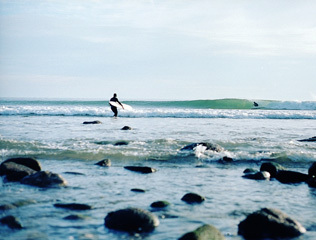 Surf Photography. January 2nd, 2009 Feature. Hawaii. 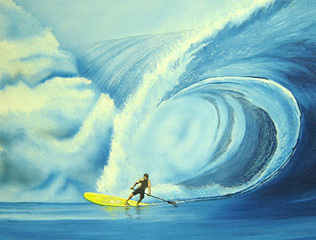 Surf Art.